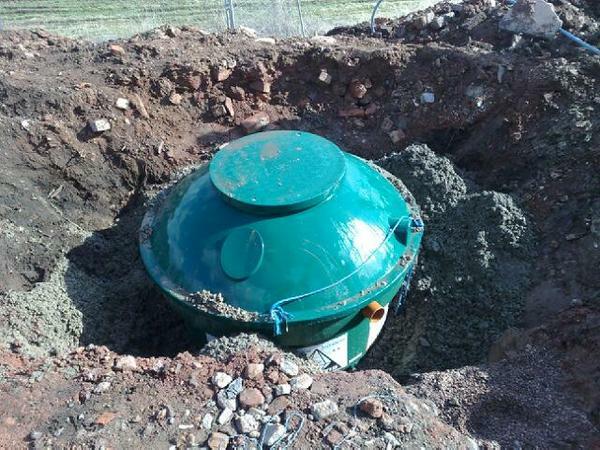 If you are located in Staffordshire and require a Septic Tank Barry Hawkins Groundworks have 30 years experience in the supply and installation of septic tanks in the Staffordshire area and are more than happy to discuss and advise on any septic tank issues that you may have. 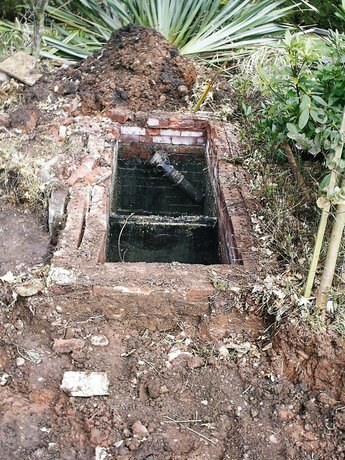 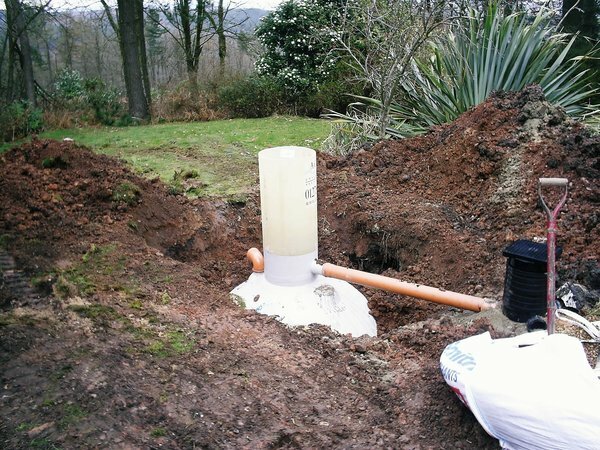 Armed with a wealth of septic tank knowledge we will then arrange a visit to your property in Staffordshire and carry out a septic tank initial survey if necessary. 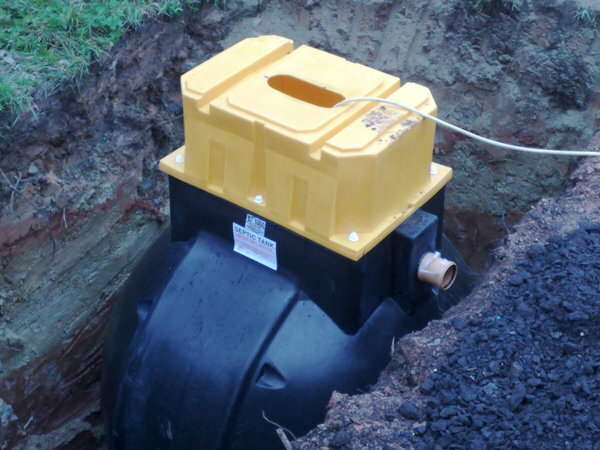 With this information we are then well equipped to quote the client and offer the most cost effective solution. 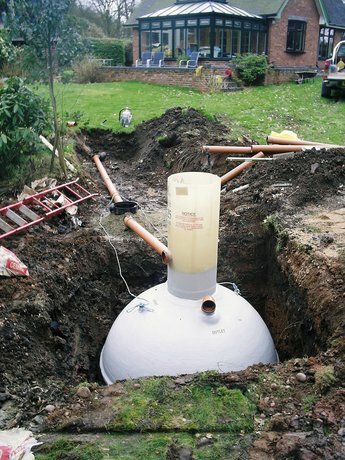 We specialise in repair of existing tank systems or if needed we can also supply and install a new septic tank in Staffordshire. 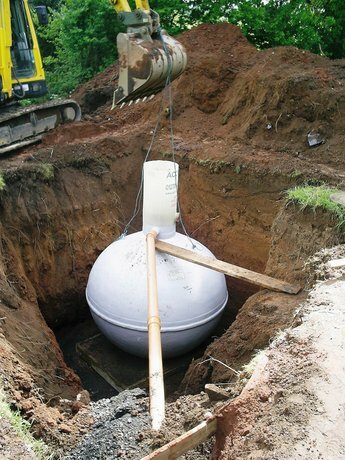 We install and supply septic tanks in Staffordshire from the world’s leading manufacturers including Klargester, Entec and Balmoral and pride ourselves on making sure we dont use inferior products that will not last as long. 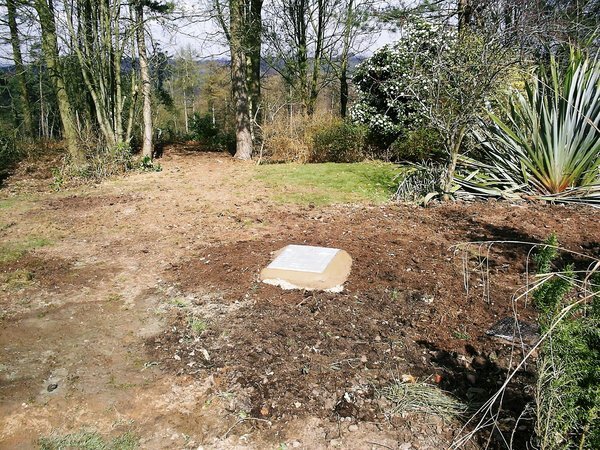 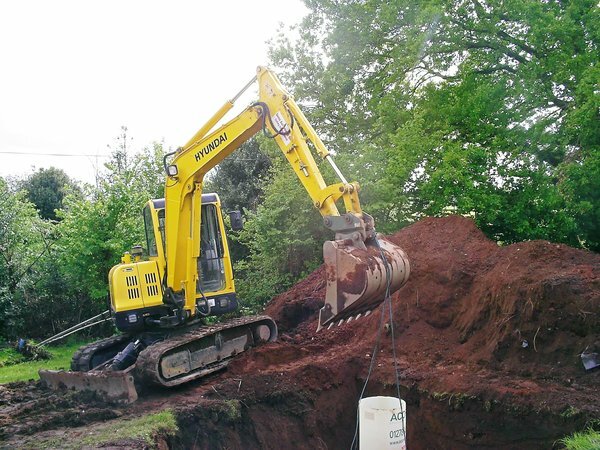 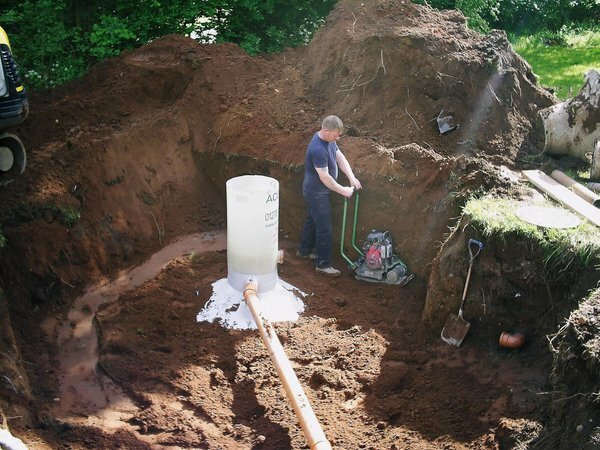 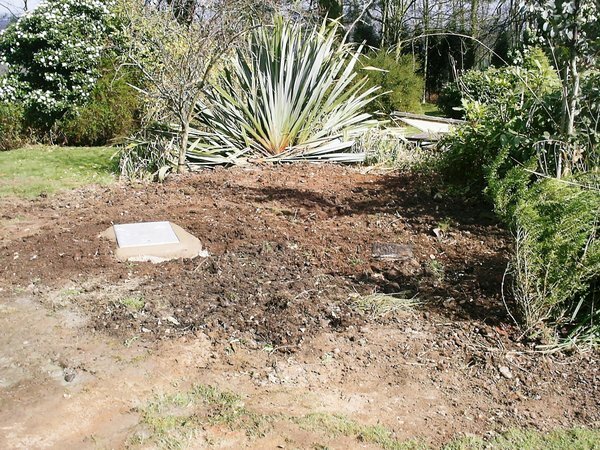 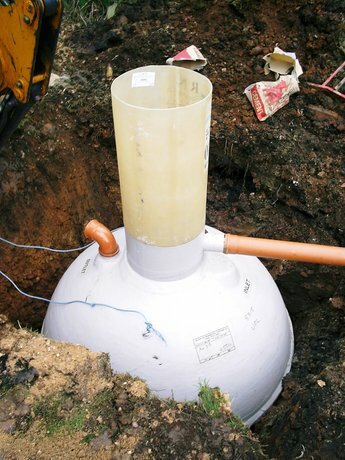 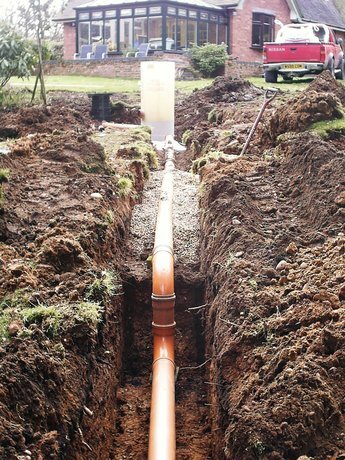 Whatever your septic tank requirements, you can be assured that Barry Hawkins Groundworks are well equipped to take care of your project in Staffordshire and offer a easy affordable solution.